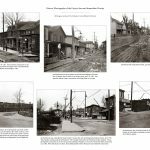 Archaeological Investigations of Two National Road-Era Sites in Fayette County, Pennsylvania. This multi-page poster is designed to give viewers glimpses into the work-a-day world of late-nineteenth and early-twentieth-century residents of one corner of the Delaware Valley, as revealed through archaeological investigations of a dozen contiguous town lots in a formerly rural region transformed by railroad and industrial influences. Prepared as part of the Pennsylvania Turnpike Commission’s S.R. 0029 Slip Ramps Project in 2011, Archaeological Investigations of the Joseph Lewis Site (36Ch859) has been distributed to local historical organizations and libraries. 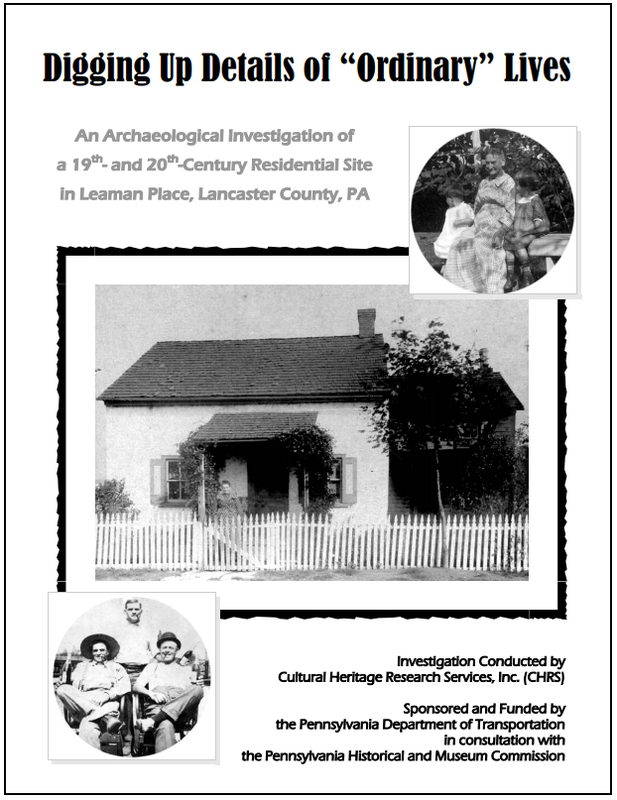 The 46-page publication is a distillation of a much longer technical report documenting the results of three phases of archaeological survey performed on a historic farmstead in East Whiteland Township, Chester County, Pennsylvania. Click to View. Designed for computer-based presentation, An Archaeological Investigation of the Joseph Lewis Site, is an innovative eDocument detailing the results of archaeological surveys of the Joseph Lewis Site (36Ch859), that allows viewers to navigate through a liberally illustrated non-technical report using embedded hotlinks and animated sequences.